If you’re in the market for a new microSD card, you’re in luck. Amazon has some crazy deals on 64GB and 128GB SanDisk microSD cards. The SanDisk Extreme 64GB microSD card is available for $37.25 before shipping — that’s about 38 percent off. Alternatively, the 128GB is $66.99. These are some great prices for microSD cards. 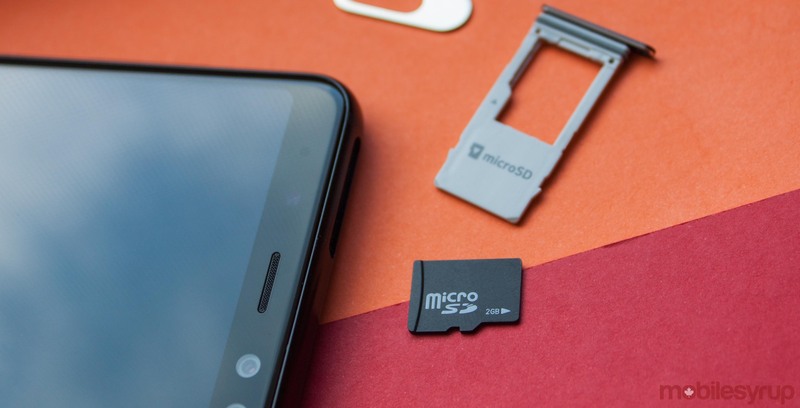 If you have a phone with an SD card slot, like a Galaxy S9 or the new Note 9, these can really bolster your storage significantly. You can get the 64GB here, while the 128GB is available here.